The commerce industry is always seeking ways to attract users and convert them into buying customers. When commerce moved online, it was a true quantum leap giving the businesses a platform where users could access them 24/7, no matter where they are. Users immediately appreciated the advantages of shopping right from the comfort of their homes and the time they could save this way. However, for all its convenience and easiness, online shopping has its flip side. People began to miss the experience of brick-and-mortar stores, particularly, the possibility to touch, view and try on the items before purchase. 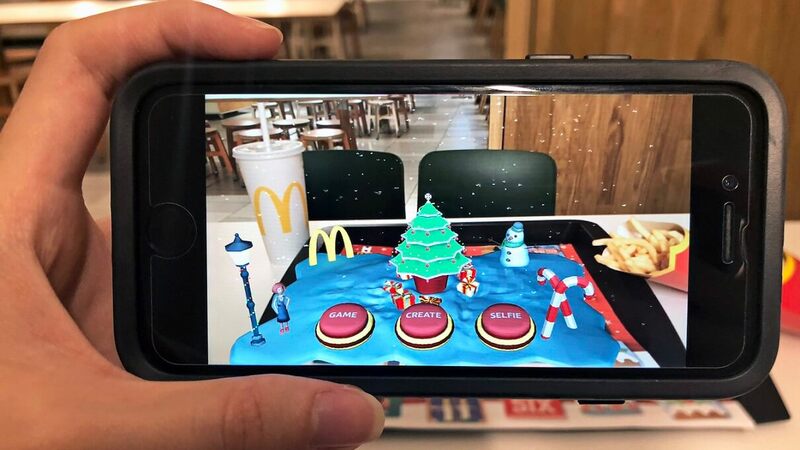 This niche is quickly filling with augmented reality and virtual reality applications bringing virtual items to the real world or entirely immersing the user in a virtual space. For e-commerce, VR is a great method of creating unparalleled customer experiences and increasing the conversion rate. 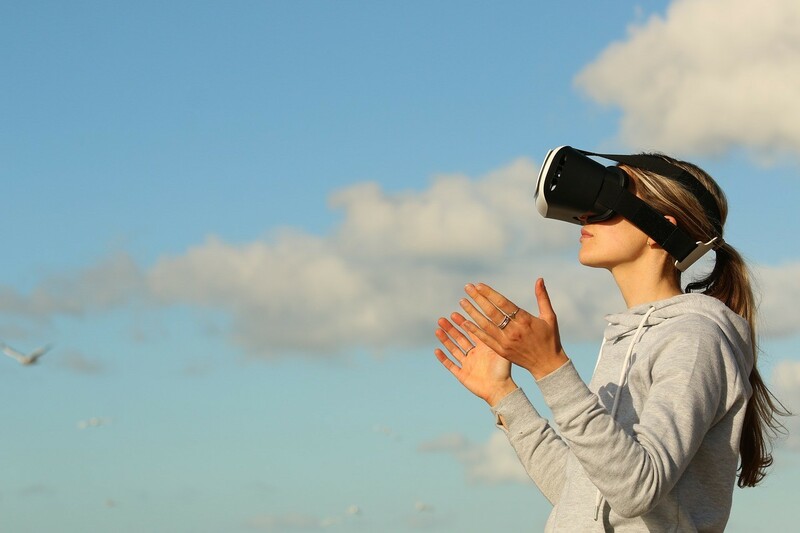 In this article, we will outline the basic recommendations for businesses that plan to implement virtual reality in their commerce applications. Virtual reality allows generating customer experiences that are as close to offline shopping as they can get. With a VR solution, customers can literally “step” into a store and look around at the merchandise surrounding them. For a business, a virtual reality application can help to reduce the space rent costs. Installation of a VR set in a store can immediately expand the store area by hundreds of square feet with shelves, racks and display areas existing in the virtual space. More sophisticated VR applications allow users not only to look around but also to touch and manipulate items in the virtual space, thus creating even more realistic scenarios. 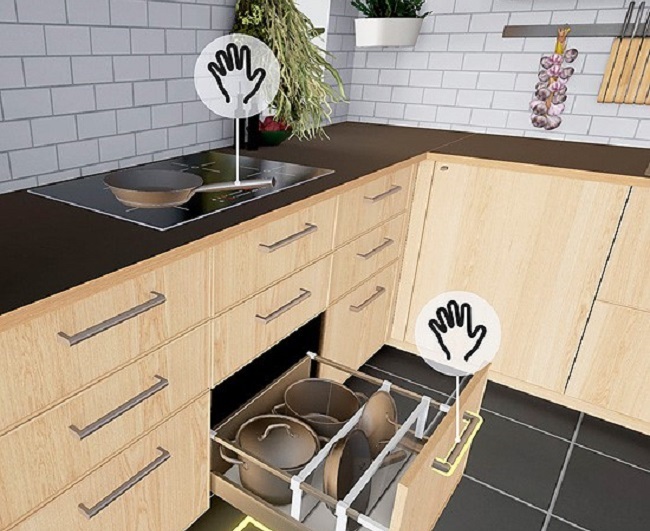 For example, in IKEA’s virtual kitchen you can open drawers and doors and move things around. This way, you can immediately see whether you are comfortable in this particular kitchen and can make a better-informed decision about the purchase. Virtual reality is a complex technology, and it requires, on one hand, thorough preparation and planning and, on the other hand, professional development and implementation. Only, in this case, it will bring the result you expect from it. Also, don’t forget about the content for your VR application. Before you begin to work on your VR app, you need to lay down a detailed vision of what your application should do. What do you want it to be like? What should your users be able to do? Will they only watch the scenes or will they be able to manipulate the objects? 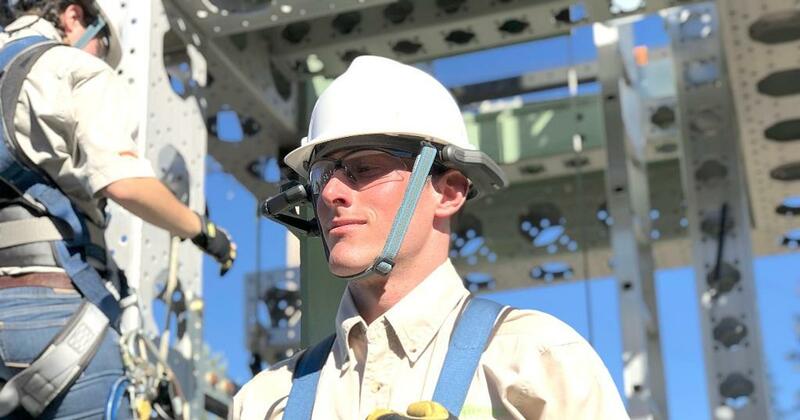 Answering these questions is an essential part of your VR application planning, as the functionality you are going to implement defines the technology you will need to apply. As you can imagine, this type of virtual reality allows the user to watch the scene passively. 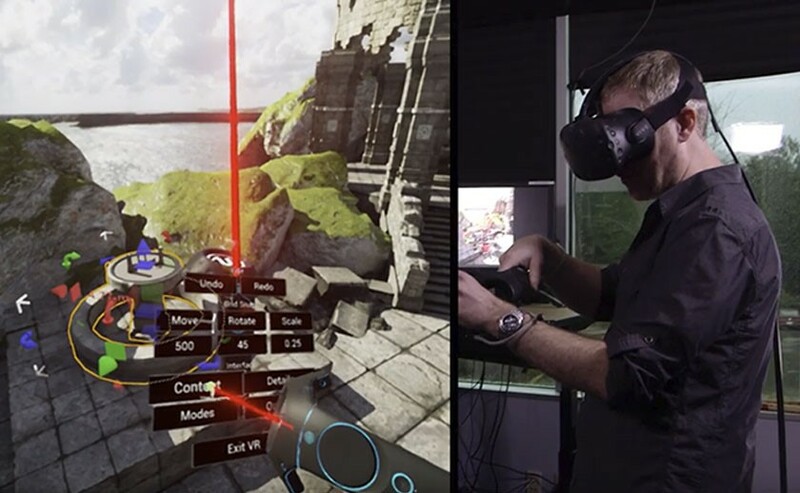 To achieve a full immersion in virtual reality, you need a platform that provides 6DoF and supports position tracking. You may also implement additional features in your VR app enhancing the customer experience, such as the function of product search and selection by holding the gaze on it or placing the item into the cart by “looking” at the Add to cart icon. Virtual reality is a completely new world, and technology develops fast. New unique functions included in your software will immediately make your virtual reality product stand out. Unlike augmented reality, VR applications always require special hardware, or headsets, allowing to view the virtual reality scenes. Your choice of hardware will profoundly influence the cost of your application and may create certain barriers for users. If you are planning to develop an entirely immersive VR application with 6DoF, you need a highly technological headset, such as Oculus Rift or HTC Vive. The prices of these VR headsets can significantly reduce your target audience. However, you can implement an in-store solution using the same devices. Speaking about in-store VR applications, check Microsoft Hololens, a complete system allowing to view rich virtual reality content. A virtual reality application can significantly enhance the experience you offer to your visitors. At the same time, you can reduce the cost of the VR application for both yourself and your users by opting for a 3DoF platform that can run on Google Cardboard. A simple VR viewer that projects images from a smartphone inserted inside it. They are available at as little as $7 and can even be included in a VR package. Samsung Gear VR, although pricier than Google Cardboard (about $99) can also be considered a budget hardware choice for virtual reality applications. It is compatible with a line of Samsung Galaxy smartphones. Depending on your goals, you can either create a native virtual reality application for your business or a web-based one running in a browser. Unity 3D, a 3D design tool with an extensive store of 3d assets. With Unity 3D, you can create, preview and prototype VR applications. 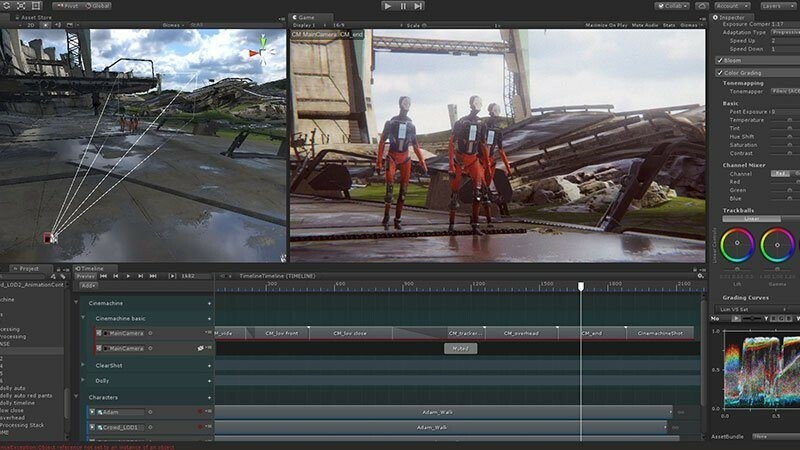 Unreal Engine is the main rival of Unity 3D on the market of VR development tools. Although the main area where Unreal Engine is used is games, its powerful VR capabilities can make it a tool of choice for e-commerce virtual reality applications. BlenderVR, an open-source tool for VR modeling that is getting increasingly popular. Models created with BlenderVR can be easily exported and used with other VR design tools. Web-based VR applications present certain difficulties, as you need to take into account the compatibility between the headset and the browser. Some browsers do not support all VR headset models; thus, the application may be somewhat restricted in use. However, Google Chrome and Firefox are moving towards supporting the majority of the virtual reality headsets available on the market. A-Frame, an open-source web framework by Mozilla. It also uses the WebGL API to build virtual reality content. Test your application with various VR devices. You never know which device your user chooses; therefore, to reach the maximum audience, make your app compatible with as many devices as you can. Test the usability. Check that the VR application is intuitive and that it behaves and responds in accordance with the user’s natural movements. Test the effects of your VR content on the user. This is a very important point, as improperly built and implemented virtual reality experience may cause a negative physical effect on the user, such as dizziness, nausea, or double vision. An experience of this kind may make the user stop exploring your VR application and never return to it again. Make sure your VR application causes no discomfort for your users. When you launch a virtual reality business, you need to promote it properly to ensure sufficient user interest towards your product. In VR marketing there is a considerable obstacle – the price of a headset. It can prevent many users, although greatly interested and motivated, from trying your application. To make the entrance barrier lower, you can give away budget headsets to your users during your promotional campaign. When eBay and Myer, an Australian retail store, launched a joint VR product in 2016, they gave 20,000 Google Cardboard headsets for free to attract more visitors. Focus your marketing campaign on the unique experience that your virtual reality creates, rather than on the technology that you used. The customers are much more interested in what the new VR application can bring them than in how you developed it. The important point is always to follow the users’ feedback on your VR application and encourage them to share it with others. This way, you can immediately see whether anything needs to be improved or added. Many businesses have recognized the value virtual reality can bring to their product. More and more companies are implementing VR in their e-commerce business. Recently, Alibaba, a leading China online marketplace, added a VR experience to its Singles Day event, an annual shopping festival. Each user purchasing a cardboard VR viewer at $0.15 could wander the aisles of a giant virtual shopping center browsing the items and examining them. The virtual reality application Alibaba allowed taking the items to look at them closer and to purchase them directly from within the application. To complete a purchase, the user had to hold their gaze at one of the floating icons. 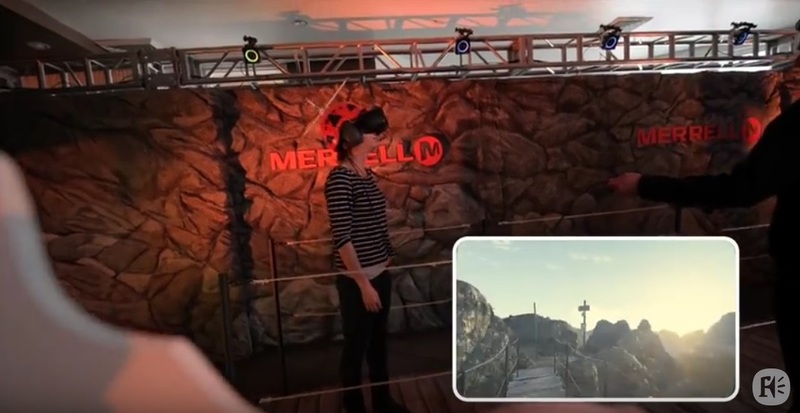 Merrel, a US sports and hiking footwear manufacturer, launched Trailscape, a VR experience allowing customers to try Merrel shoes in a realistic 3D hiking environment. The Merrel solution is a full 6DoF virtual reality product also involving tactile sensations of, for example, a rope bridge or a rock wall. 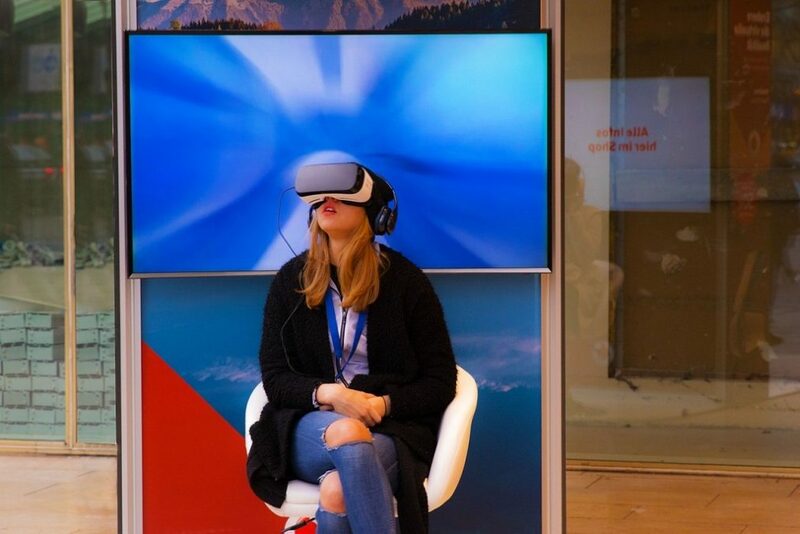 Businesses can use virtual reality not only to market their products directly but also to attract customers to their brand by offering an unusual experience. For example, Topshop, a clothing retailer, opened its 2017 summer season in its London store with a VR water slide. The slide started in a physical store, and then the VR ride continued over the streets of London above the cars and buses. The virtual reality ride was free for all visitors of the store and attracted a lot of attention. As you can see, for e-commerce virtual reality holds enormous potential. The main thing is for the virtual reality application to be done by a highly professional virtual reality development company that has experience with this advanced technology. 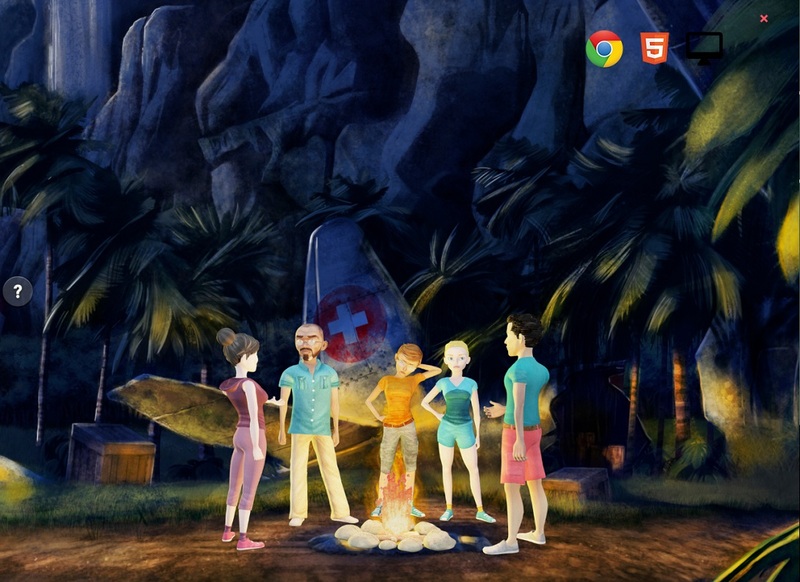 This way, you can be sure that users will enjoy it and want to explore more of your products. In addition, great user experience triggers viral marketing bringing more users to you through word-of-mouth. If you need a professional VR application to be built for your business, browse our website and contact us for a detailed discussion of your project and a possible solution. We are sure that our expertise in VR development can help to create a unique application showcasing your brand.